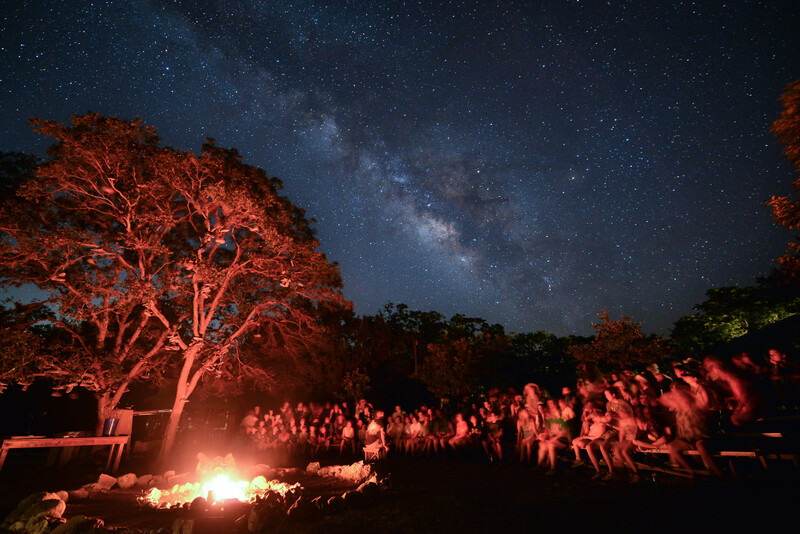 Since 1996, Deer Creek Camp has delivered "Christ-Centered" Summer Camp Programs for all ages. 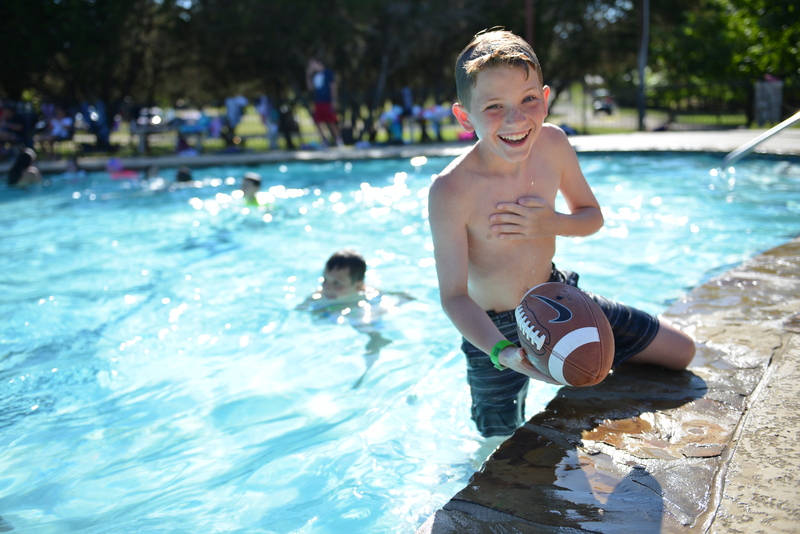 Thousands of campers have been impacted by God's love through a positive camp experience, while making incredible memories along the way. 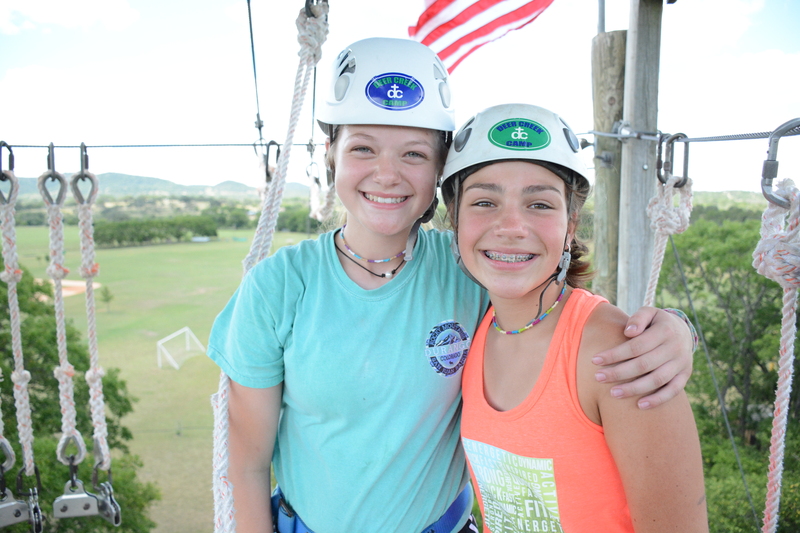 Click the button below to see why Deer Creek Camp is THE PLACE TO BE! 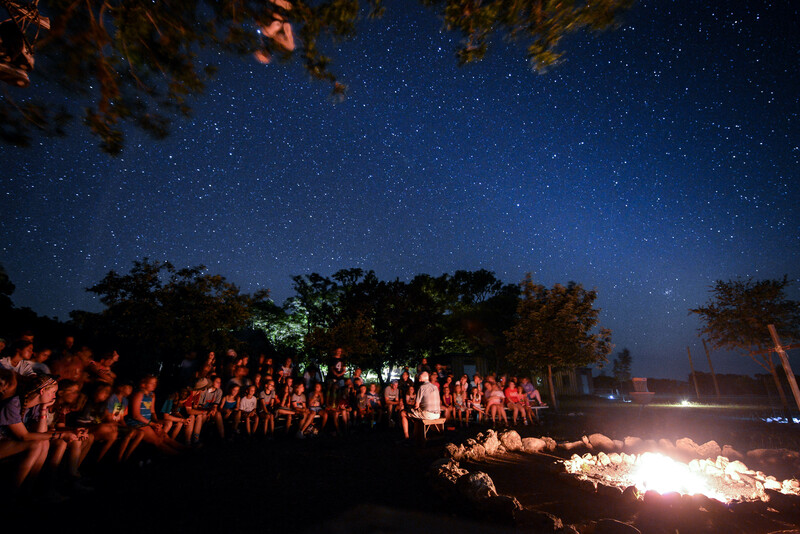 Deer Creek Camp is the perfect place for your church group, school group, team, or organization to host Christian retreats. Our friendly staff provides exceptional hospitality to make every group feel right at home. 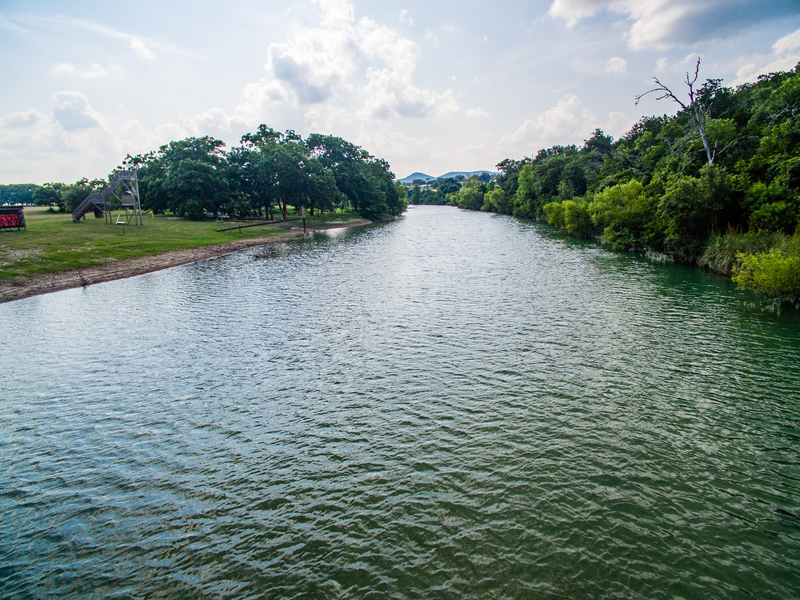 Click below to find out more information about availability, facilities, activities, and booking. Want to make a difference that can last a lifetime? 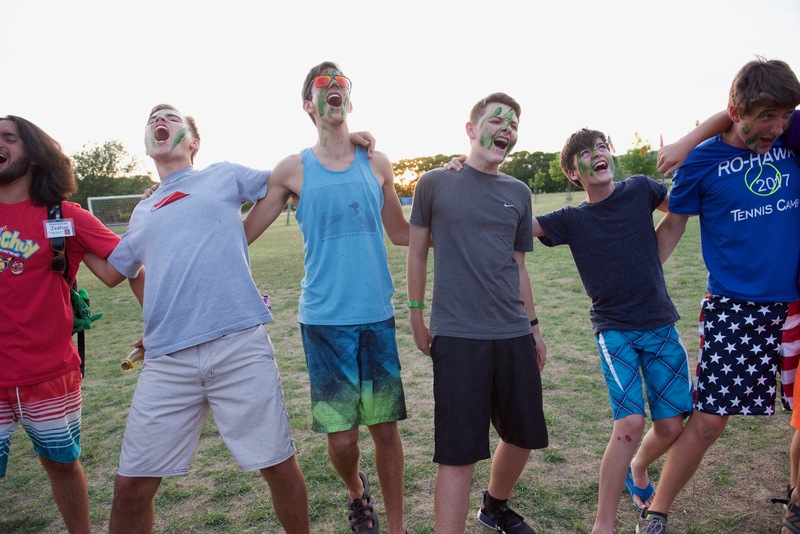 Our Summer Camp Counselors are the ones that truly make camp come ALIVE. We hire a team of more than 40 college students every summer from over 20 different universities nationwide. 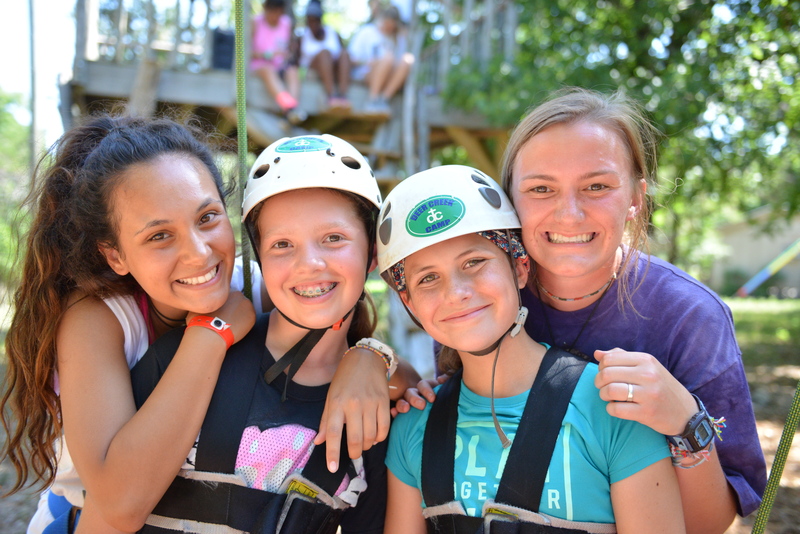 Click the button below to find out how YOU can serve God this summer at Deer Creek Camp!